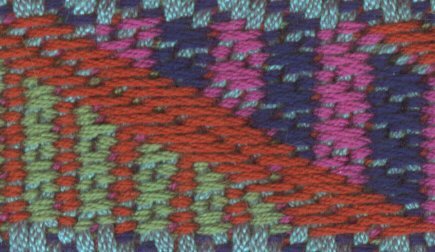 The Impossible TW project is an ongoing attempt by some tablet weavers to gain greater insight into the possible structure of a certain class of medieval brocaded textiles. 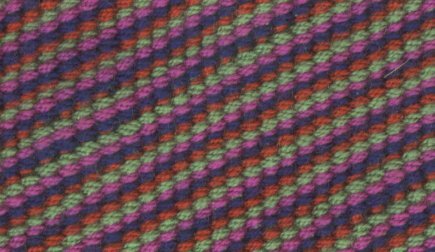 Copyright on each woven sample is retained by its weaver; copyright on each text is retained by its author. This page was created on 13 September 1998 and last updated on 28 September 1998 by Carolyn Priest-Dorman as a research aid to the CARDS-L list.